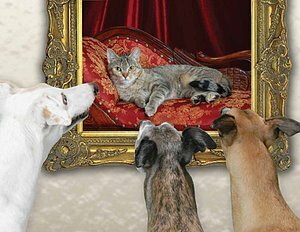 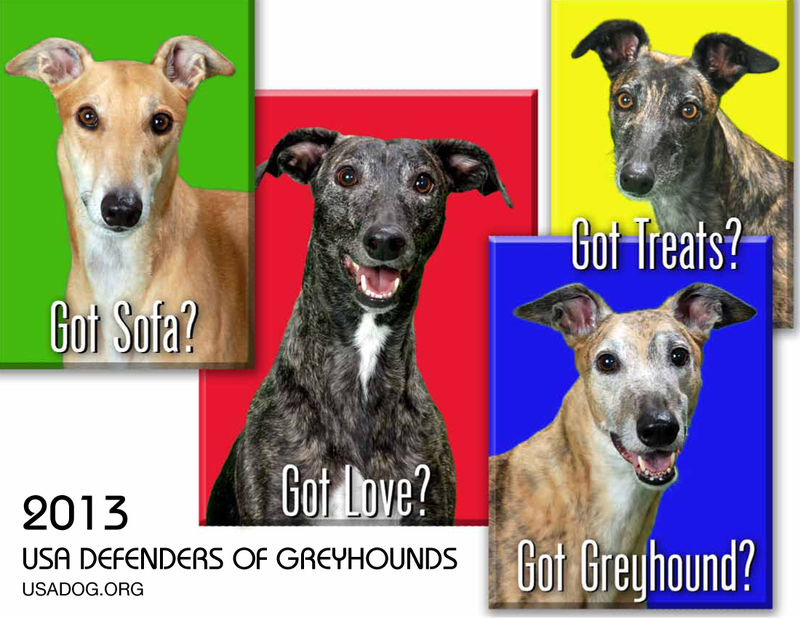 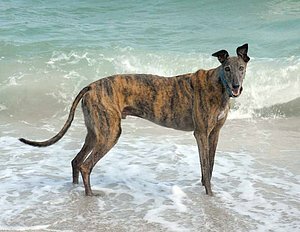 Back again by popular demand it's the 2013 USA Defenders of Greyhounds wall calendar. 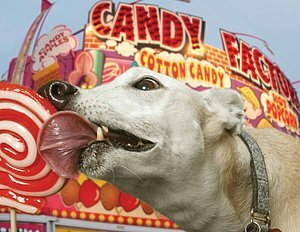 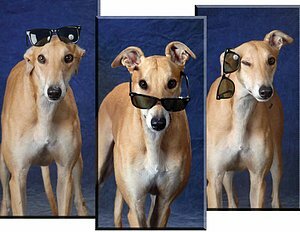 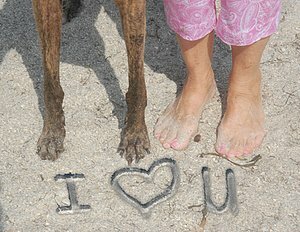 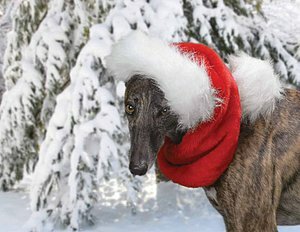 This years calendar is sure to delight you and any greyhound lover on your holiday gift list. 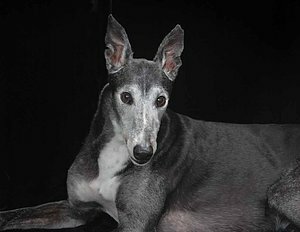 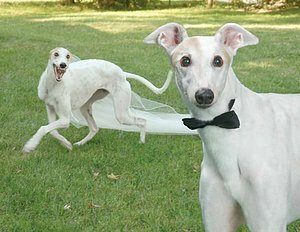 Featuring photography from David Beisinger and design by Louisa Adair, this full color calendar shows a different side of the greyhound, it's always been our mission to feature these incredible dogs as the goofy loving companions they are. 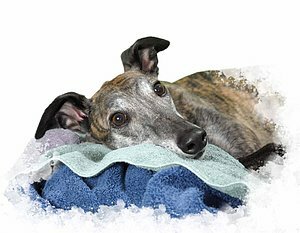 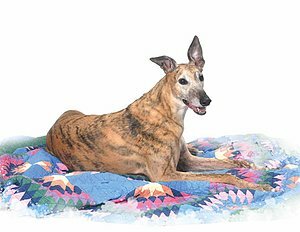 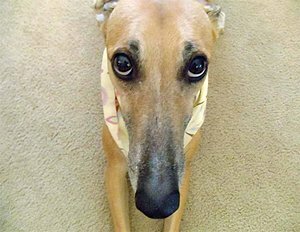 Please email us for wholesale pricing if you would like to use our calendar to raise funds for your own local greyhound rescue group. 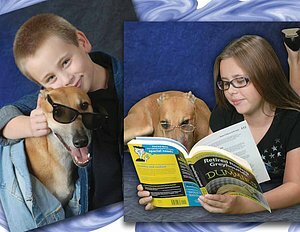 Click here to order your copy today, please email us if you are interested in purchasing wholesale quantites to resell for your own groups.